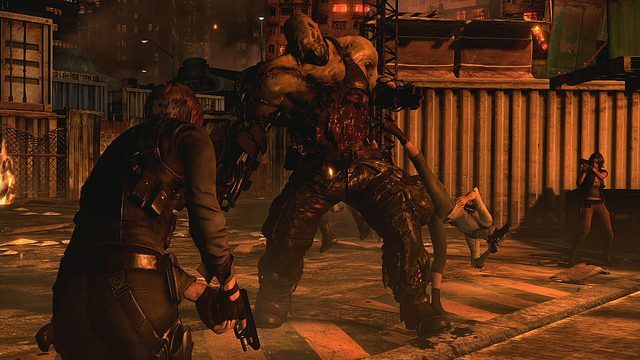 The Resident Evil remasters did quite well for Capcom, selling almost three million copies on PS4, Xbox One and PC. 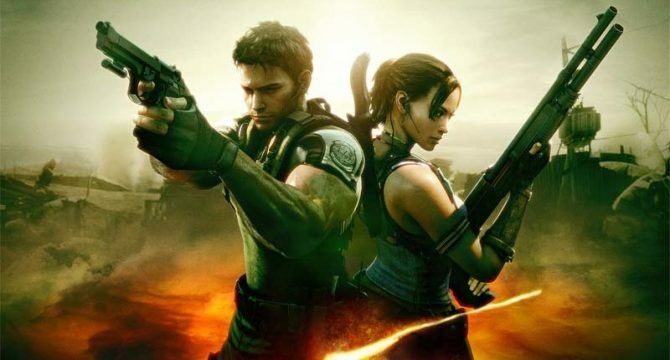 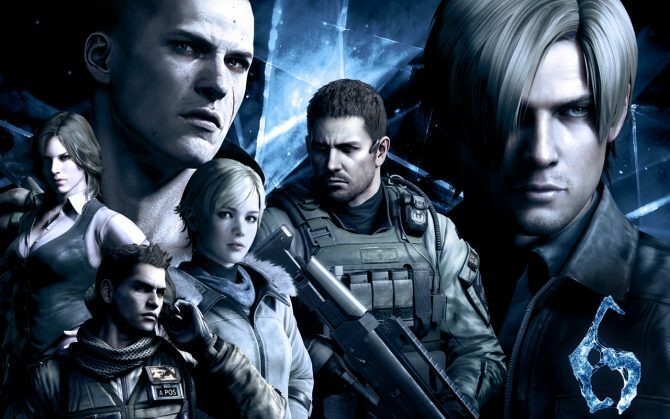 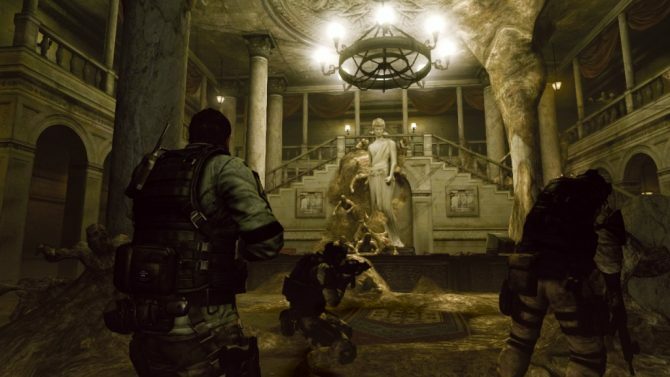 Capcom released sale figures for the recent remastered releases for the Resident Evil series. 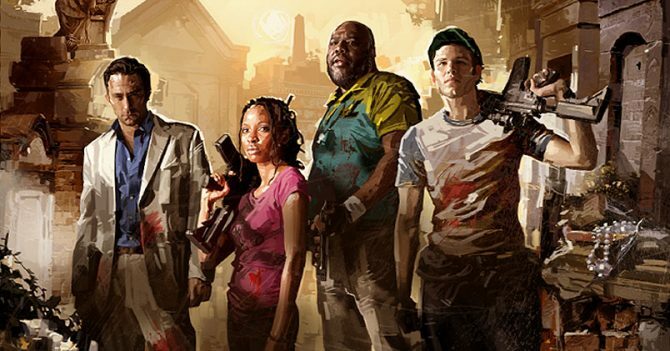 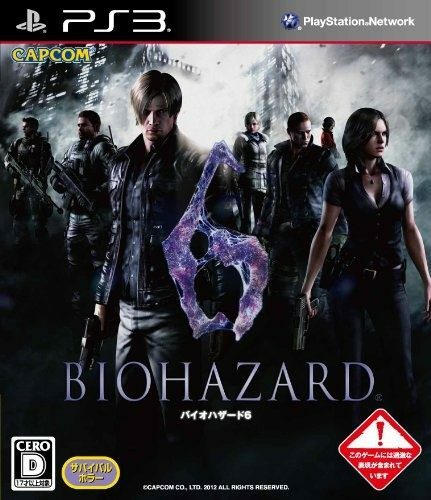 This includes Resident Evil 6, Resident Evil 5, and Resident Evil 4 for the PlayStation 4 and Xbox One. 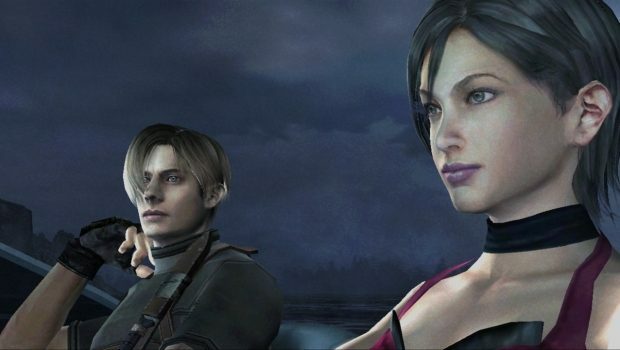 Capcom announced today that Resident Evil 4, Resident Evil 5 and Resident Evil 6 will be re-released for PS4 and Xbox One. 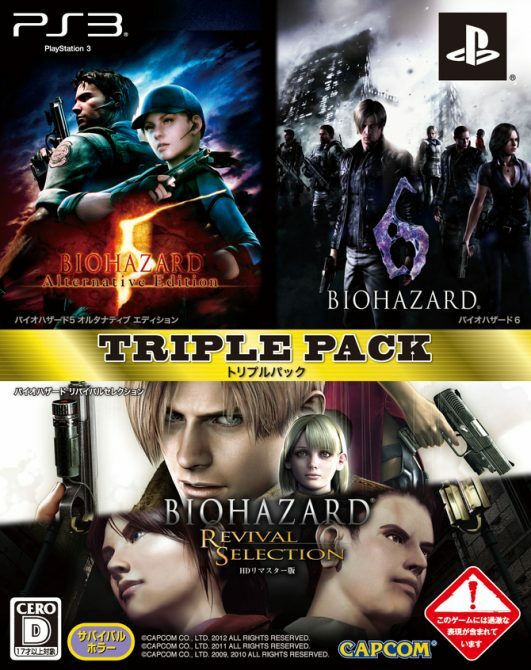 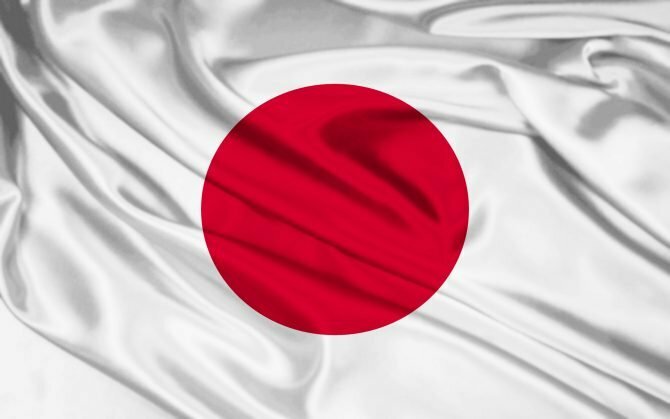 Japanese gamers will soon be able to get their hands on a brand new triple-pack of Resident Evil games thanks to a new bundle announced by Capcom Japan. 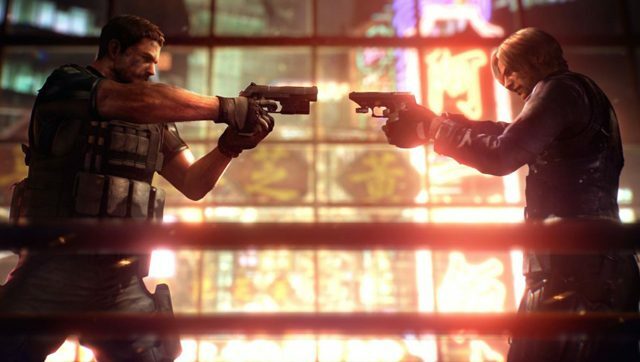 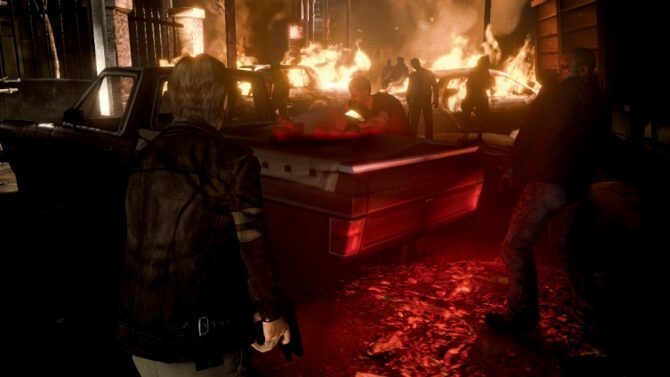 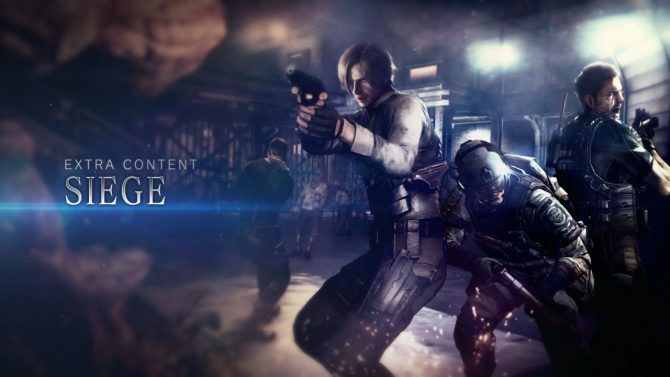 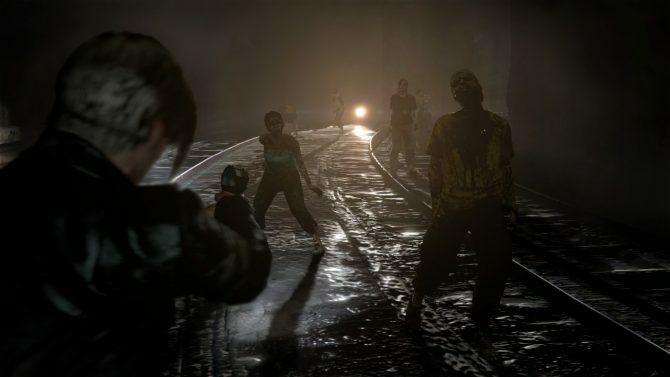 Capcom has announced that Resident Evil 6 will be making its way over to the PC on March 22, 2013 and will be available for purchase at retail and digitally. 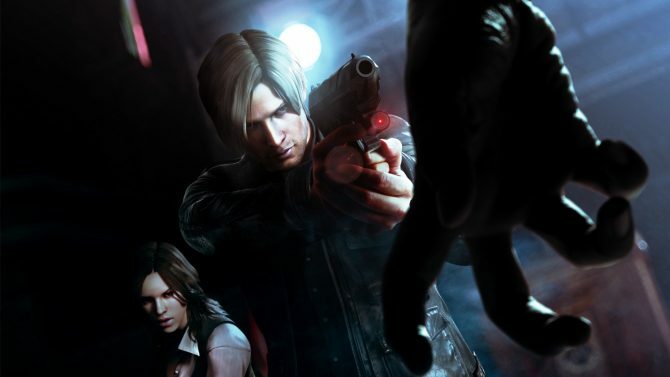 Resident Evil 6 On Sale Early in Poland…Whoops!